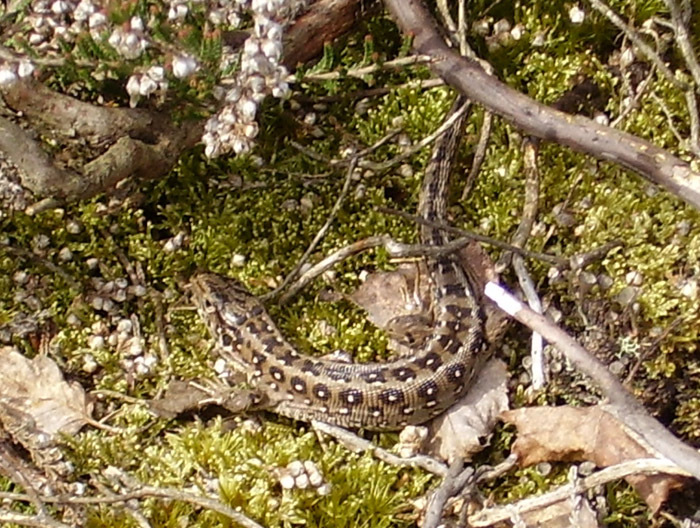 Reptiles and amphibians are difficult subjects for photography. You need skill to first find these animals, let alone to find opportunities that offer the correct lighting, position and most importantly the time required to take a picture. On top of all these difficulties, the animals are small, so you need to understand how to manage appropriate depth of field when taking the picture. 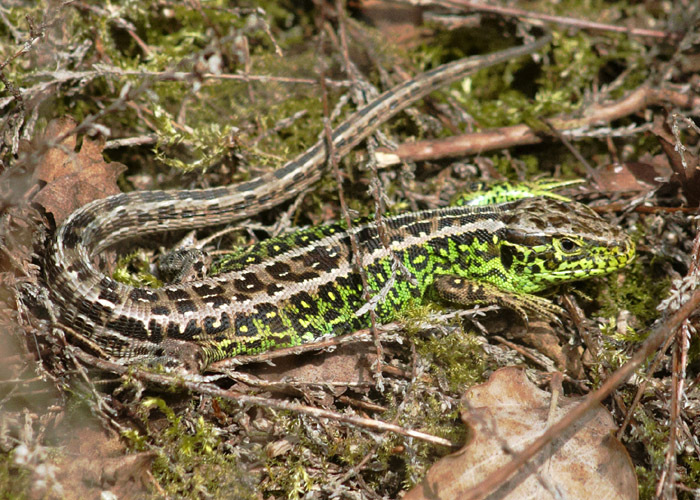 Since you cannot take a picture of what you cannot find, a pre-requisite for reptile and amphibian photography should be some form of survey training, which teaches you the best ways to find the animals in the first place. Once you have found the animals, tips on how to behave, so the animal may not flee immediately, and the technical business of taking a photograph come into play. SARG can take away some of the pain, by providing animal photography training days. These events are run each year providing there is sufficient demand, for SARG members. The day consists of meeting at a countryside site, where the target animals are known to be present. 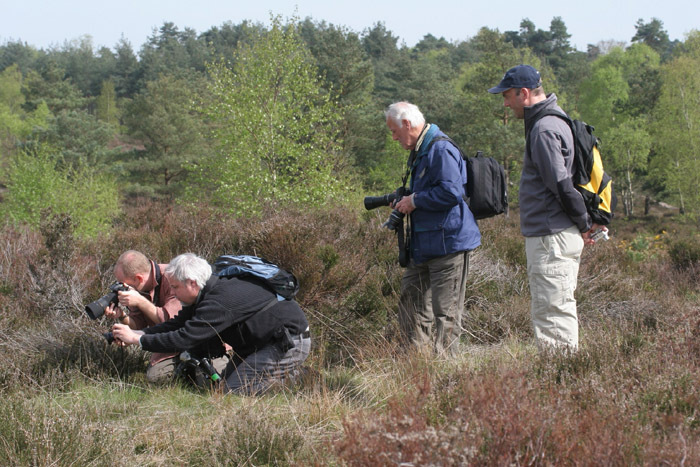 A short walk, discussing how to find the animals will lead to photographic opportunities. A discussion will follow, where the trainer will provide hints and tips that they have learned from experience, together with a simple guide handout. Trainees will then be encouraged to take photographs of the animals that are found. 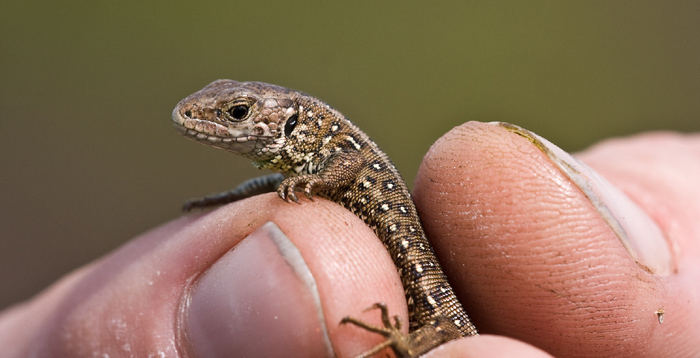 The afternoon session will be left to the trainees to attempt to find and photograph their own animals, putting into practice what has been learned during the morning session. A trainer will be on hand to advise, and to point out additional animals. 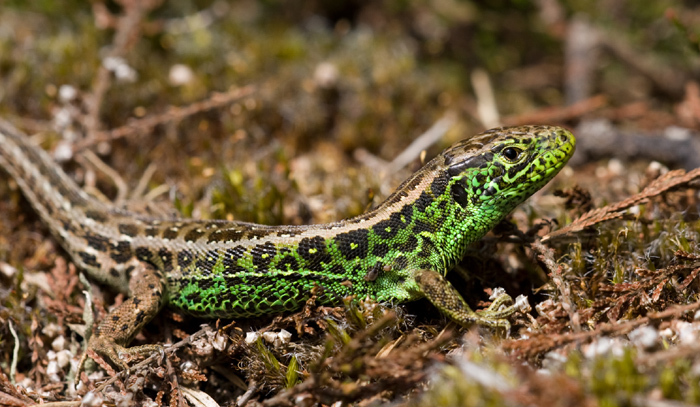 Whilst it is impossible to learn everything you need to know about Herpetofauna photography in one day, the courses will provide the foundation knowledge and basic skills that will give you that boost to be able to take high quality wildlife photographs. Check the SARG Diary for photography days, or contact the Reptile or Amphibian officer to be put on a provisional waiting list.